No matter how careful you are, life happens. It doesn’t matter if the damage is caused by a human or mother nature, All Inclusive Contracting can help get your home cleaned up, restored to its original beauty and your life back in order. Fire, water, and mold restoration may be needed in your home at one time or another. We are dedicated to helping you recover quickly from any sized disaster in your home. 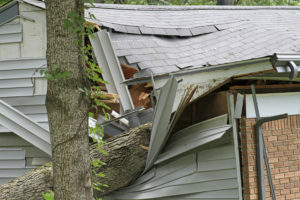 Not only do we have the expertise and skills needed to promptly restore your property right the first time, but we can also work directly with your insurance company to ease some of your stress. Call us at 602.550.0499 when you need help restoring your home – and your life! We will provide you with an estimate quickly and get your project under way as quickly as possible.